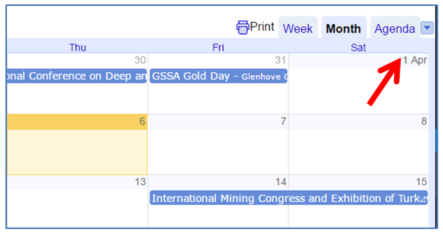 Click below fora list of events currently planned for 2018. We will update them regularly with new information and supply links in the “Updates” column once detailed information becomes available. 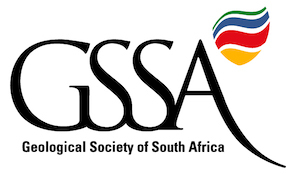 Information may also be obtained from the GSSA (info@www.gssa.org.za).